At Plato, the students are not just another number as in most public schools. 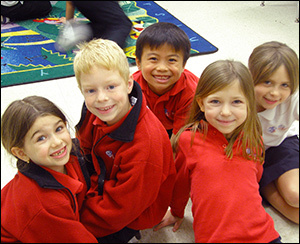 The small school and class sizes create a family environment that affords individualized attention and care. At Plato, teaching time is maximized as disruptions are minimized. 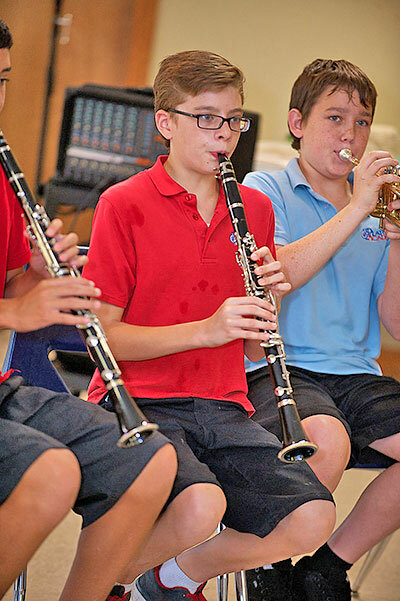 We offer additional instruction in Greek, music, and art. 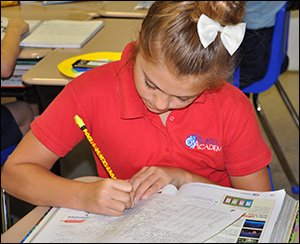 Unlike private schools, Plato is highly accountable for its performance to the local school district and Florida Department of Education. In contrast to most private schools, all of Plato’s teachers are certified and are paid at the highest competitive level. Our teachers are dedicated to the development of the whole child and engage in interactive and fun activities with each child to help support their social, emotional, physical and academic growth. A Plato Academy teacher has the ability To understand all learning styles and be able to teach to all of them while having high standards for all of their students and inspire them to have their own standards. They are able to keep calm in any situation and be fair and consistent in grading and discipline. Our teachers communicate with parents of every student through newsletters, personal notes, phone calls and conferences to keep them involved in their child’s learning processes. 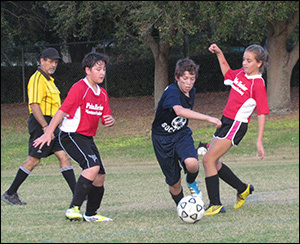 Plato Academy is an independent Pinellas County public charter school governed by an independent board. 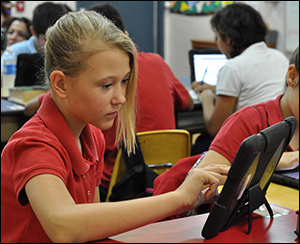 Charter schools are autonomous, innovative public schools demonstrating a record of higher student achievement and greater accountability for results. As such, Plato has the ability to set its own rules, policies, procedures, and curriculum. Our policies mirror those of area fundamental schools that include adherence to a strict discipline policy, mandatory uniforms, parent involvement, and individualized, optimum classroom instruction.